Most leading web browsers, including Google Chrome, offer users the ability to install extensions. While these web-based applications can enhance the user’s overall experience, they also pose a threat to workstation security with the ability to inject and execute arbitrary code. Coupling an extension marketplace style “easy install” for users, limited understanding of the underlying risks, and few compensating controls leaves organizations vulnerable to a serious and easily overlooked attack vector. To a motivated threat actor, this approach presents a range of opportunities, from co-opting enterprise resources for advertising click-fraud to leveraging a user’s workstation as a foothold into the enterprise network. 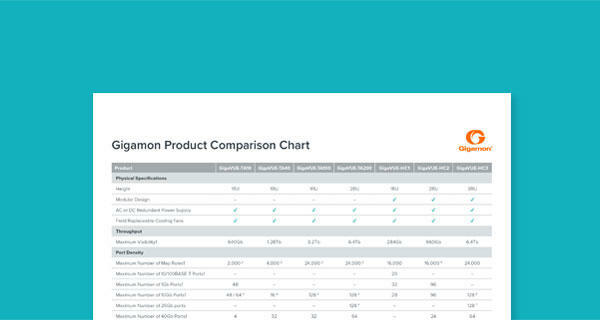 The Gigamon Applied Threat Research (ATR) team has battled this threat in the wild and worked with our customers to understand the risk browser extensions pose. Recently, the Gigamon ATR team detected a suspicious spike in outbound network traffic from a customer workstation which prompted an investigation that led to the discovery of four malicious extensions impacting a total of over half a million users, including workstations within major organizations globally. Although likely used to conduct click fraud and/or search engine optimization (SEO) manipulation, these extensions provided a foothold that the threat actors could leverage to gain access to corporate networks and user information. While revenues are not known, a similar botnet uncovered in 2013 yielded $6 million per month before it was taken down. This blog will cover the technical details of our discovery as a means to inform organizations of the threat malicious Chrome extensions pose. Prior to publishing this blog post, the Gigamon ATR team notified relevant parties to coordinate responses, including the National Cyber Security Centre of The Netherlands (NCSC-NL), the United States Computer Emergency Readiness Team (US-CERT), the Google Safe Browsing Operations team, and ICEBRG customers that were directly impacted by this malware. Note: Removal of the malicious extension from the Chrome Web Store may not remove it from impacted hosts. Additionally, the use of third-party Chrome extension repositories may still allow the installation of the extensions. 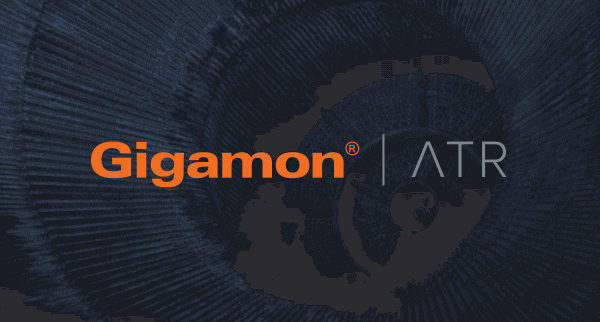 While reviewing an unusual spike in outbound traffic volume from a customer workstation to a European VPS provider, the Gigamon ATR team’s Security Research Team (SRT) utilized the targeted packet capture capability of the Gigamon Insight platform to collect traffic destined to the external IP, 109.206.161[.]14. 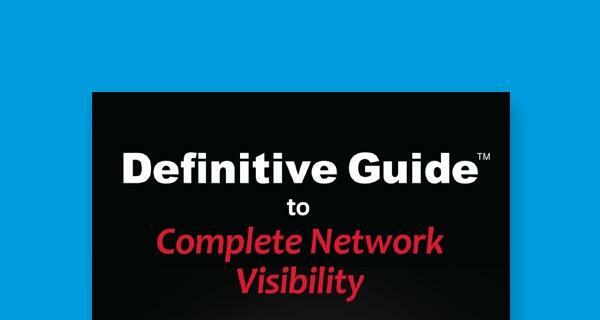 Analysis of this traffic identified HTTP traffic to the domain ‘change-request[. ]info’ from a suspicious Chrome extension with ID ‘ppmibgfeefcglejjlpeihfdimbkfbbnm’ (Figure 1) as the cause of the observed traffic spike. This extension ID correlated to an extension named Change HTTP Request Header available via Google’s Chrome Web Store (Figure 2). "content_security_policy":   "script-src 'self' 'unsafe-eval'; object-src 'self'"
The Change HTTP Request Header extension downloads JSON via a function called ‘update_presets()’ which downloads a JSON blob from ‘change-request[. ]info’ (Figure 4). Figures 7 and 8 show example transactions between the malicious extension and the control server. These transactions show the client receiving tasking to browse to a remote site and also receiving required headers for the browsing activity. Figure 9 shows the proxied traffic as observed in the packet capture during the time of the example transaction. As noted, the proxied traffic is indicative of a likely click fraud campaign. Table notes: Extension user numbers are from the Chrome Web Store in December 2017. Extensions are no longer available from Chrome Web Store as of 1/17/18. This isn’t the first time the Gigamon ATR team has identified issues with the Stickies extension. The Gigamon ATR team previously identified an update to the Stickies extension in early 2017 that utilized this new code injection technique as well as a Change HTTP Request Header technique that resulted in Google removing the extension after a notification from the Gigamon ATR team. Hygiene of user workstations is a difficult problem to tackle, made even more difficult by the exhaustive number of ways that code can execute through seemingly legitimate applications and plugins. In this case, the inherent trust of third-party Google extensions, and accepted risk of user control over these extensions, allowed an expansive fraud campaign to succeed. In the hands of a sophisticated threat actor, the same tool and technique could have enabled a beachhead into target networks. The total installed user base of the aforementioned malicious Chrome extensions provides a substantial pool of resources to draw upon for fraudulent purposes and financial gain. The high yield from these techniques will only continue to motivate criminals to continue exploring creative ways to create similar botnets. It should be noted that although Google is working to give enterprises more options for managing Chrome extensions, without upstream review or control over this technique, malicious Chrome extensions will continue to pose a risk to enterprise networks. This article was written by ATR team members Justin Warner and Mario De Tore. Update: 1/18/2018. Change HTTP Request Header extension ID has been updated where there trailing “m” was missing. Update: 1/17/2018. This post has been updated to reflect that the malicious extensions listed in this blog are no longer available in the Chrome Web Store. Nyoogle – Custom Logo for Google and Stickies – Chrome’s Post-it Notes were the final extensions to be removed by the Google Safe Browsing Operations team.